Does your product travel the world? You wish to tell users and maybe even retailers how your product can be used in the right way and how to get the best out of its best? Companies still frequently elect to use the written word. Often the right approach, but sometimes a little inefficient. 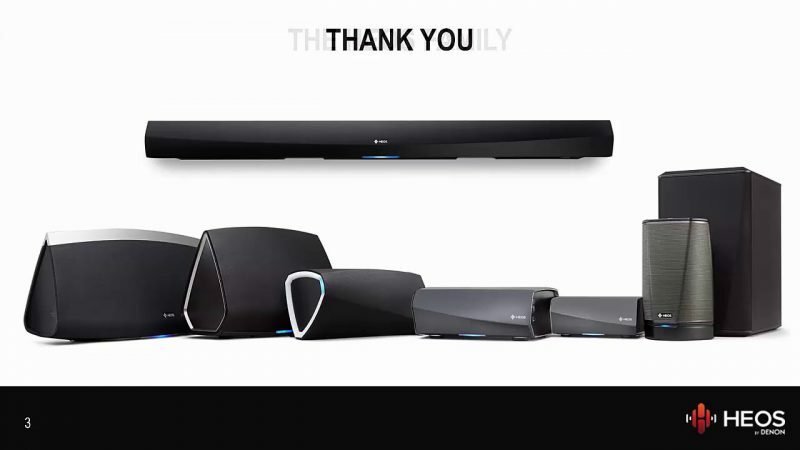 Consider for a moment that you are the proud producer of consumer electronics and your products are sold worldwide. How do you ensure that the retailer advises shoppers to choose your product? Can you help the sales force with a product file or an informative newsletter? Do you provide the salesforce with the necessary knowledge to recommend your product? Product training sessions are often the solution, but arranging these ‘live’ is not always easy to plan. A good instruction video that not only addresses the ins & outs but also the unique selling propositions (USPs) can help the sales force to find the right approach. You as the manufacturer will of course want to convey this information in your user’s language, although subtitling is an option. A voice-over in the retailer’s language works even better – and if the video consists of presentations, have them translated! Promote the product as best you can with both retailer and consumer. 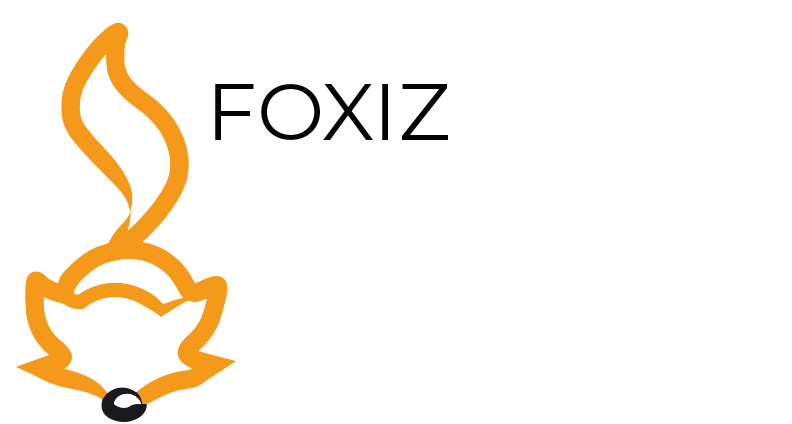 Foxiz provides a wide range of voices in various commonly-used languages and has know-how and capacity at its disposal to give companies advice and peace of mind. We call this Narrations, one of our professional language services. FOXIZ QUICK SCAN: Is your documentation process up to scratch?